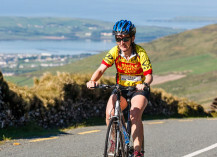 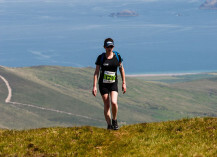 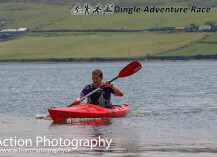 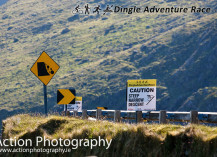 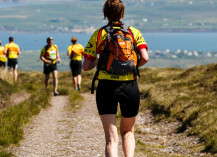 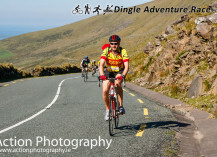 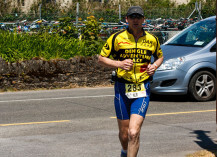 The Dingle Adventure Race incorporates road biking, on and off-road running and kayaking. 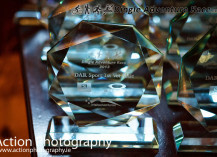 It was held on Saturday, 8th June 2013. 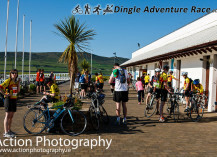 Starting and finishing in Dingle, Co. Kerry, with two courses taking in the Conor pass and Mount Brandon (Expert) and slea head and Eagle Mountain (Sport). 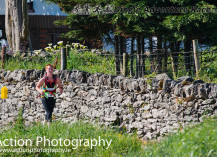 A great weekend was had with sunshine, a large turn out, new course records, the first running of the shortened Sport course.